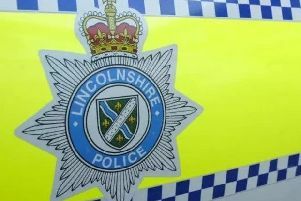 There is a police appeal for witnesses after a burglar in Leadenham stole keys from a property and made off with a car. 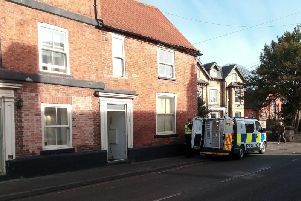 The residential property on High Street, Leadenham was burgled when the intruder forced a back door open on Friday night. Once inside, the car keys were taken and a silver coloured Ford Focus Zetec was stolen.